Randolph-Brooks Federal Credit Union is more than just a bank. We are a financial cooperative intent on helping members save time, save money and earn money. Whether it’s opening a first account, buying a car, building a dream home or planning for retirement, our team of dedicated professionals are here to help you achieve your goals and build a strong financial future. The credit union has grown from providing financial resources to military service members and their families to serving hundreds of thousands of members across Texas and around the world. 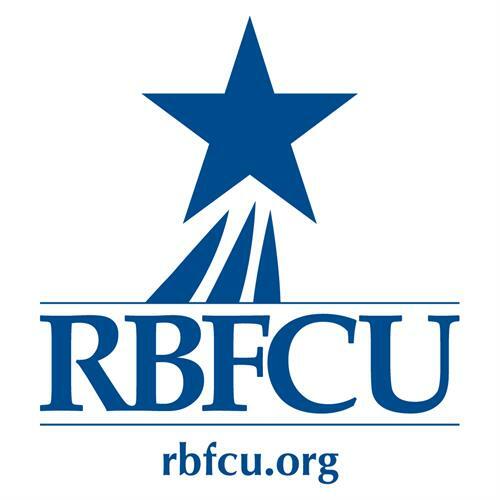 RBFCU has a presence in four major market areas — Austin, Corpus Christi, Dallas and San Antonio — and has more than 55 branches dedicated to serving members and the community. First and foremost, RBFCU is people. It’s the more than 2,000 employees who serve members’ needs each day. It’s the senior team and Board of Directors that guide the credit union’s growth. It’s the members who give their support and loyalty to the credit union each day.